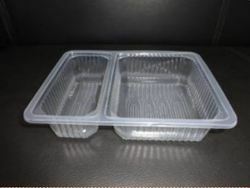 Justifying our status and position in the domestic market, we are highly betrothed in providing a quality rich collection of Plastic Butter Box at reasonable rates. 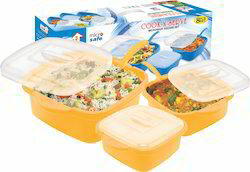 Our organization offers a quality range of Plastic Lunch Boxes in a broad range of designs. These boxes are available at rock bottom prices in striking color combinations. Our products are designed with the purest material and latest technology at our vendors unit. We offer these boxes within stipulated time frame.